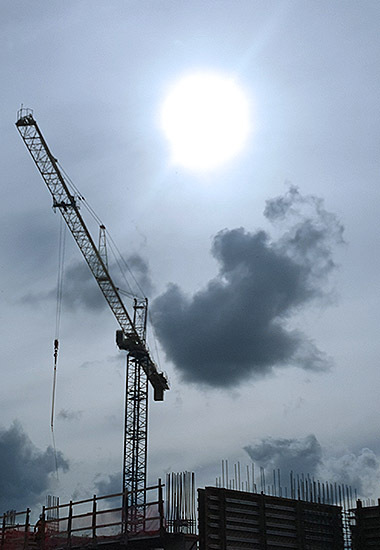 Whether constructing a restaurant or a bank, an office complex or a hospital wing, most every commercial construction project is highly time-critical. Merchandising, stocking, hiring staff, scheduling advertising and marketing promotions as well as interior finishers requires a hard and fast completion date. Estimates and best guesses won’t suffice: you need a date you can count on. 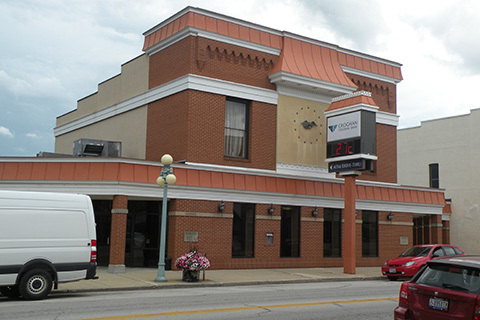 Focht Construction specializes in commercial construction. Decades of experience in successfully meeting deadlines have earned us a reputation as the go-to commercial construction specialists. Our team expertly and meticulously plans every facet of your project, ensuring seamless transitions from one phase to the next, thus reducing down time and keeping everyone on track…and on schedule. 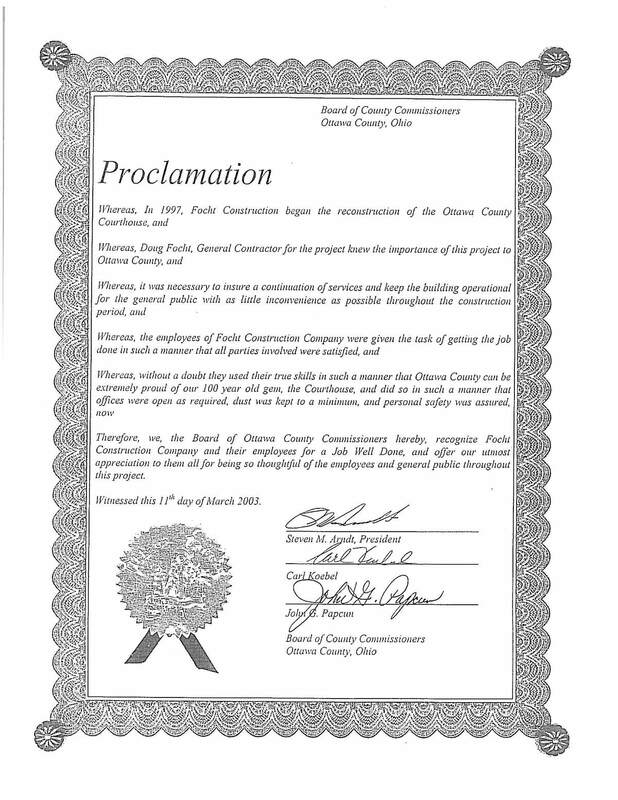 When it comes to commercial construction, we keep our word so you can keep yours. Hands-on analysis and a history of commercial construction have shown us which materials can stand up under the rigors of daily pedestrian and vehicular traffic…and which materials should be avoided. Our experience ensures you get a completed project that’s durable, functional and fashionable. That’s exactly what you should expect from a business defined by quality, and it’s what we deliver at Focht Construction. Click here to view a partial list of the many commercial construction projects completed by Focht Construction. CLICK HERE to view a partial list of the many government & publick works projects completed by Focht Construction. Focht Construction is well versed in meeting those needs and concerns. In so many industrial construction scenarios a company is building in order to undertake a new production project, which means there are stringent deadlines involved. 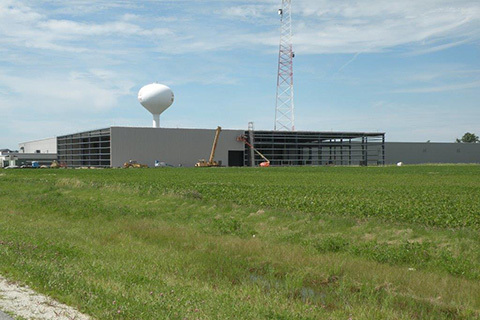 Focht Construction has successfully completed the construction of many manufacturing facilities. These include stainless steel fabricating, battery research and development, conveyor belt manufacturing, metal fabrication and many others. We understand the basic requirements of manufacturing construction and, more importantly, we have the experience necessary to meet the specific requirements of each manufacturing construction client. Beyond Design-Build, construction management and general contracting, our team brings the specialty skills such as foundational reinforcement to meet specific manufacturing needs, such as accommodating machinery, hoisting and many more. 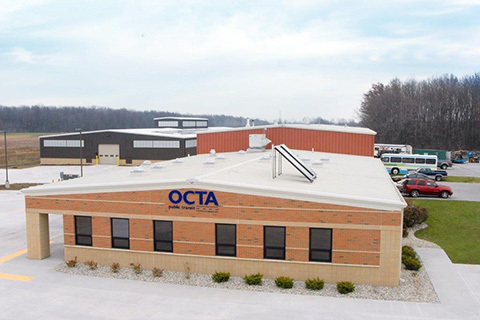 CLICK HERE to view a partial list of the many industrial and manufacturing construction projects completed by Focht Construction. 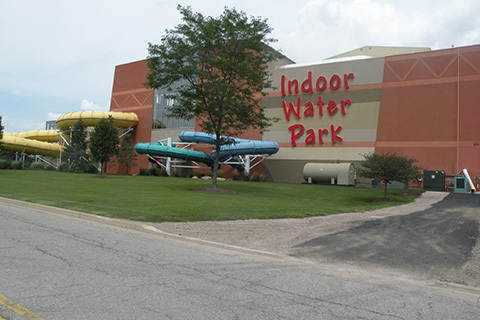 Focht Construction has provided construction services for a variety of recreational companies, including water parks and amusement parks. Recreational construction offers the challenge of meeting many different needs in one location. For instance, a water park could include the water ride and recreation areas as well as restaurants, gift shops, locker rooms, offices and storage areas. With our vast experience in multiple types of construction, Focht Construction can meet virtually any recreational construction need. CLICK HERE to view a partial list of the many recreational construction projects completed by Focht Construction. Today’s churches are far more diversified in use than traditional houses of worship. Contemporary churches often include entire educational wings, multiple sanctuaries, sound mixing and editing rooms and booths, cafeterias, office space, conference rooms and so much more. 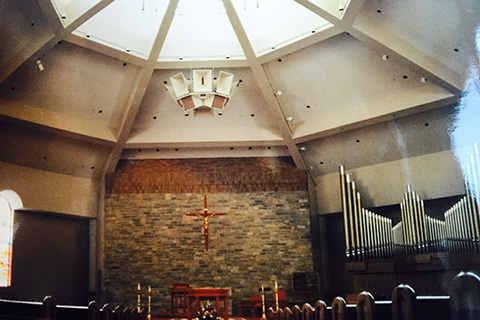 Focht Construction has experience in both new church construction and church renovations and additions. Many growing congregations elect to build additions to existing properties and our skilled team knows how to incorporate a new addition into an existing church in a way that will maximize available space and honor the existing aesthetic. CLICK HERE to view a partial list of the many worship construction projects completed by Focht Construction. Focht Construction has the knowledge and experience in meeting the special needs and concerns of the Healthcare and Assisted Housing projects. Construction in this industry dictates a design that is based on efficiency and long term cost reductions. By working as a team, we compress the time frame and meet schedules and budgets. Our professionals eliminate problems before they occur, making the operation much smoother. 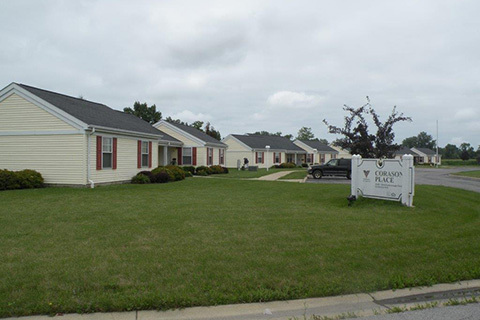 CLICK HERE to view a partial list of the Healthcare and Assisted Housing projects completed by Focht Construction. 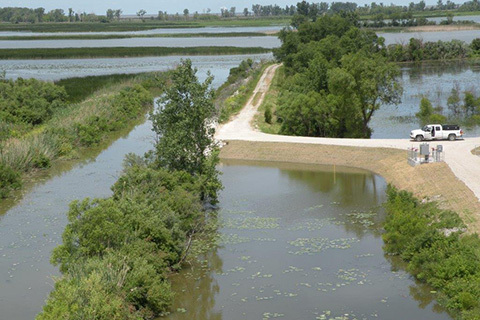 Providing special habitats for waterfowl and fisheries requires an intricate understanding of enhanced water control through specialized site development, as well as advanced construction capabilities. The experienced team at Focht Construction has the knowledge, expertise and experience to execute effective wildlife conservation construction projects. CLICK HERE to view a partial list of the many wildlife conservation projects completed by Focht Construction. Site development plays a critical part in the initial building planning stage as well as preempting and addressing possible future issues. Site development ensures proper control of the site environment to ensure maximum productivity and minimize both present and future environmental frustrations such as flooding, erosion and other concerns. From sidewalks to parking lots, water and sewer line preparation to grade issues, Focht Construction handles all of our own site work. 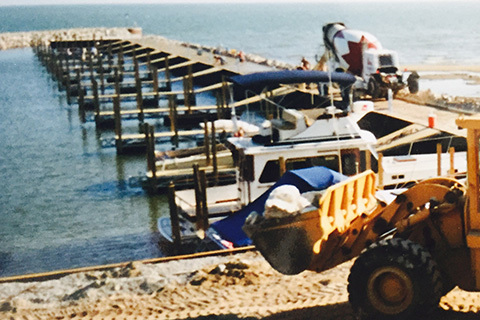 Focht Construction has experience with lake and wetland work, using pumping structures, transfer stations and intake & discharge structures.